Mondays, Wednesdays, and Fridays from 7pm-8pm and Wednesday mornings from 9am-10am in the upstairs room. Yoga classes are the perfect compliment to improving your rock climbing. TRG Members with an annual or monthly subscription membership can attend all of our yoga classes for free. Non-members can attend with purchase of a day pass ($20). Ideally, students should arrive 10-15 minutes early to arrange their belongings, lay down their mat, and begin to relax. We have some studio yoga mats, but it’s always recommended to bring your own. Blocks are provided. Thursdays from 7pm-8:30pm and Saturdays 9:30am-11am in the upstairs room. 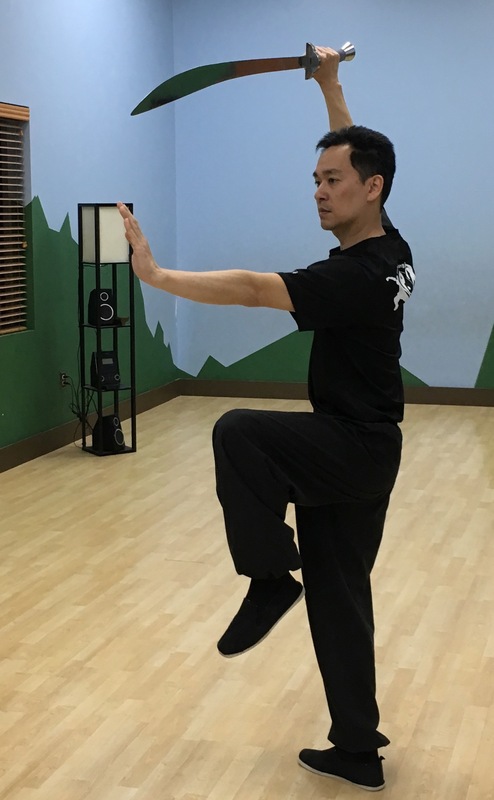 TRG Members with an annual or monthly subscription membership can attend our Tai Chi classes for free. Non-members can attend for $10 per session or $50 per month. A first visit to check it out is free. Tuesdays 7pm-8:30pm and Saturdays 11am-12:30pm in the upstairs room. 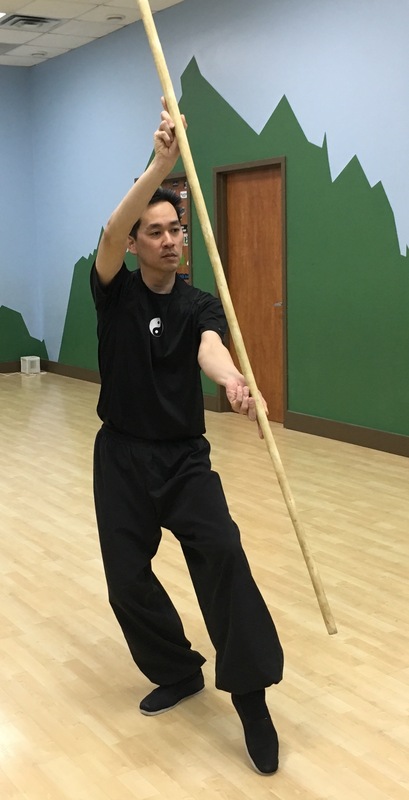 TRG Members with an annual or monthly subscription membership can attend our Kung Fu classes for free. Mondays and Wednesdays from 7pm-8pm in the workout room. 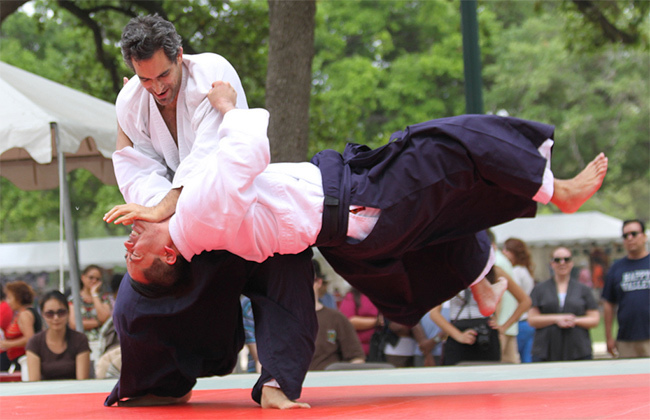 TRG Members with an annual or monthly subscription membership can attend our Aikido classes for free. Non-members can attend for $10 per session.